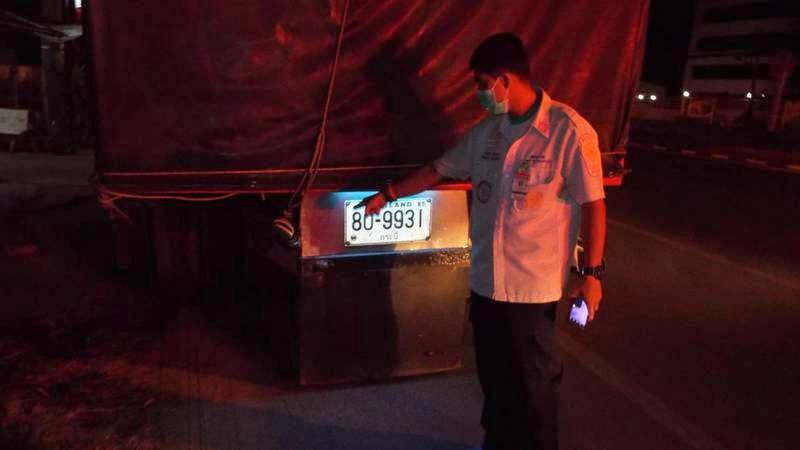 Phuket: A famous Muay Thai fighter has died in a road accident in Thalang after his motorbike collided with a 10 wheel truck in the early hours of this morning (Mar 22). Capt Eakkasak Kwanwan of Thalang Police who was on duty at the time was notified of the accident at around 3am on Friday morning on Moo 1, Thepkasattri Rd in Thalang. 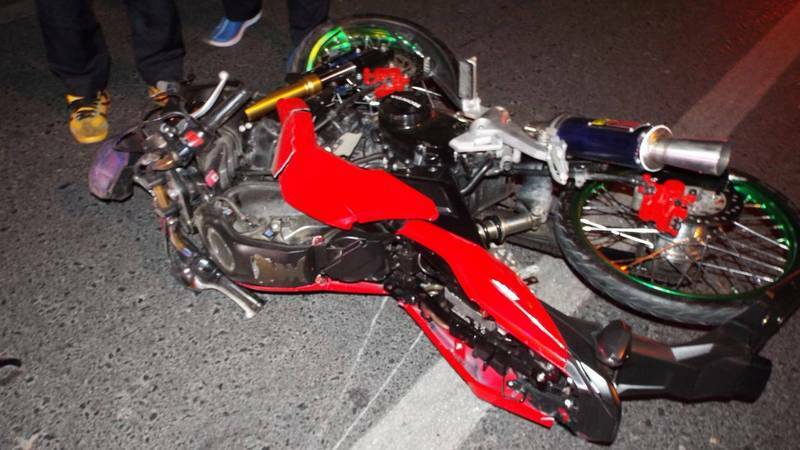 Capt Eakkasak arrived at the scene to find a damaged Honda MSX motorbike and its driver, 20-year-old Ittipol Rodnokkaew, lying unconscious on the road. Mr Ittipol was a famous Muay Thai fighter who last fought at Bangkok’s famous Rajadamnern Stadium. He was living in Thalang. 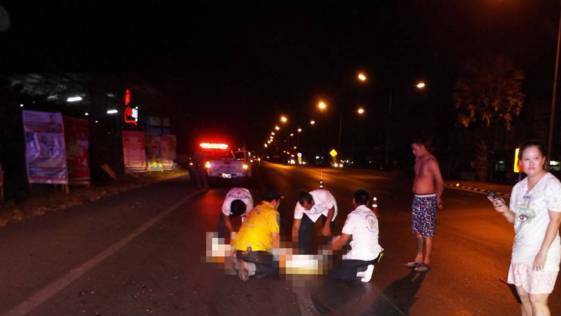 Rescue workers took Mr Ittipol to Thalang Hospital where he was pronounced dead on arrival. Also at the scene was a 10-wheel truck and its driver, 51-year-old Sirichai Chonghom. 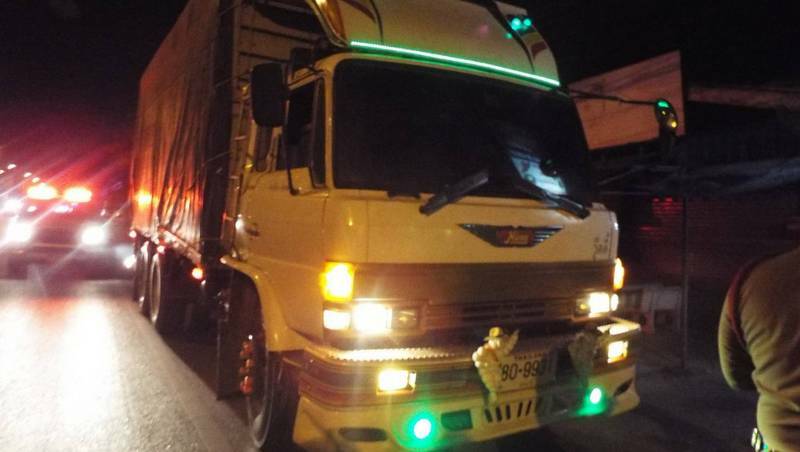 Mr Sirichai explained to police that he was delivering a truckload of rice from Surat Thani to the main SuperCheap store in Rassada. 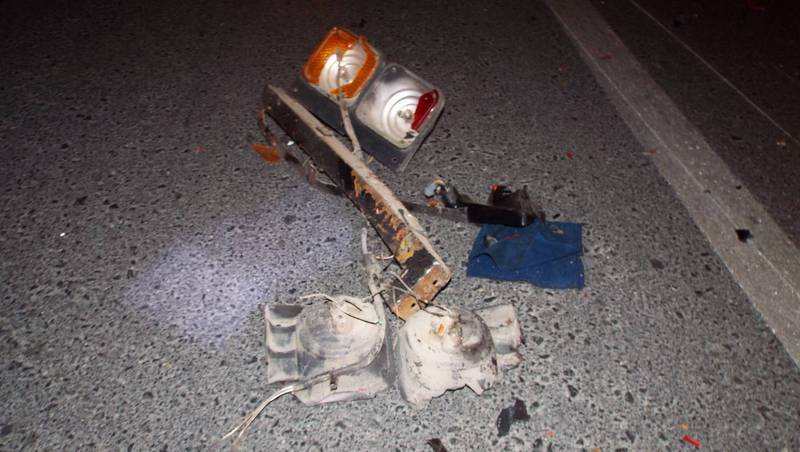 “As I was driving southbound on Thepkasattri Rd, there were two motorbikes racing each other and one hit the back of my truck,” he said. 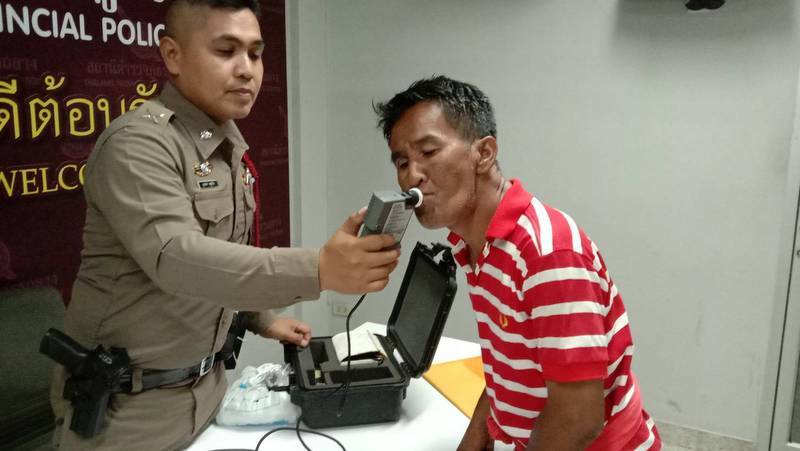 Mr Sirichai was taken to Thalang Police Station where he was breathalysed. The results showed no trace of alcohol in his blood.